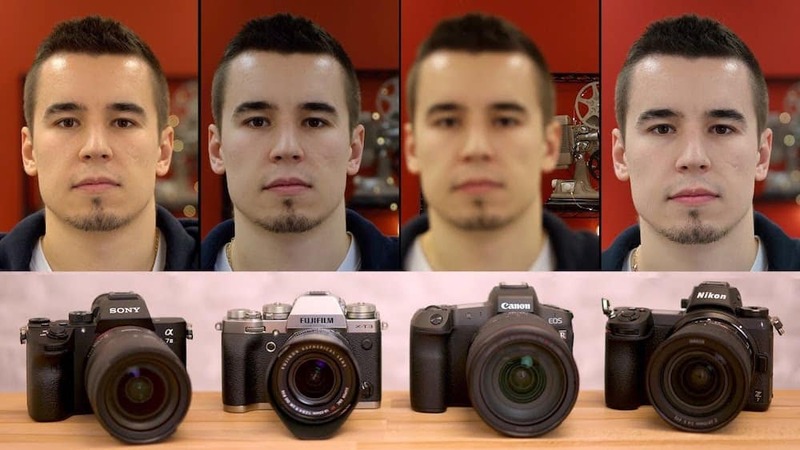 Let’s compare the Fujifilm X-T30 vs Fujifilm X-T20. 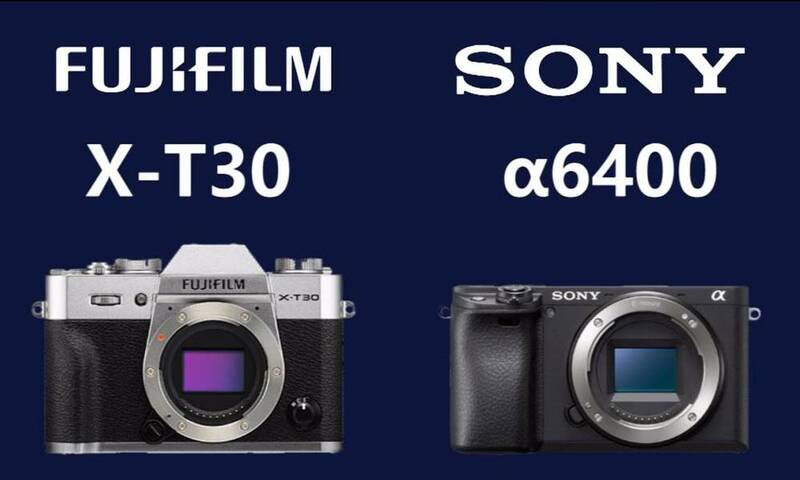 Our comparison table below covers all the important specifications of each camera. 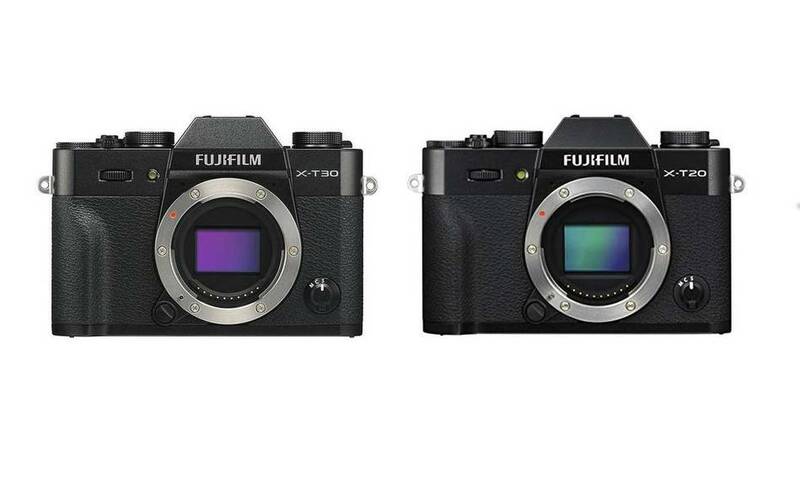 Let’s compare the Fujifilm X-T2 vs Fujifilm X-T3. 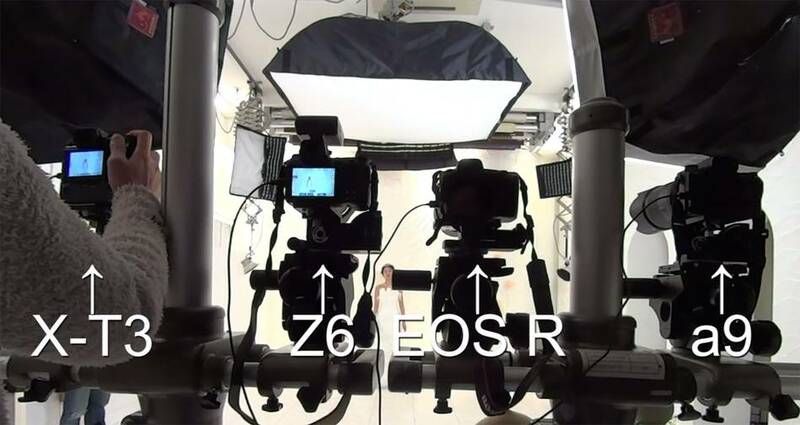 Our comparison table below covers all the important specifications of each camera. 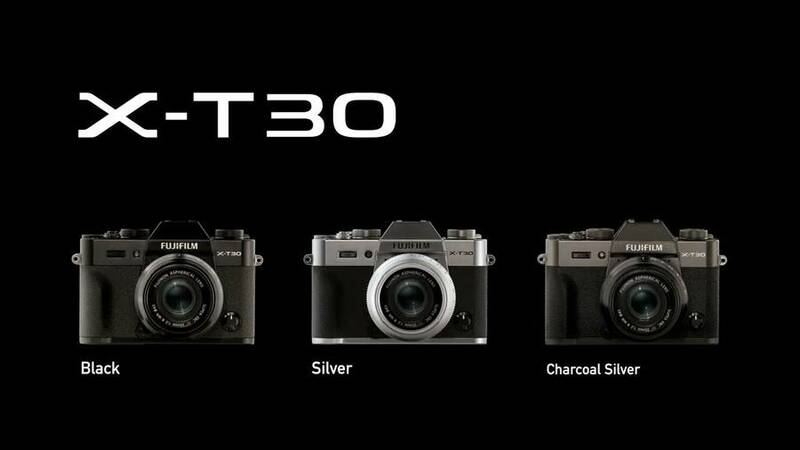 If you currently own the X-T2 or are tempted by the X-T series, you may be curious to know what the differences are between the latest model and its predecessor. In this post, we are going to compare the Sony a6300 Vs. a6400 Vs. a6500 Vs. EOS M50. 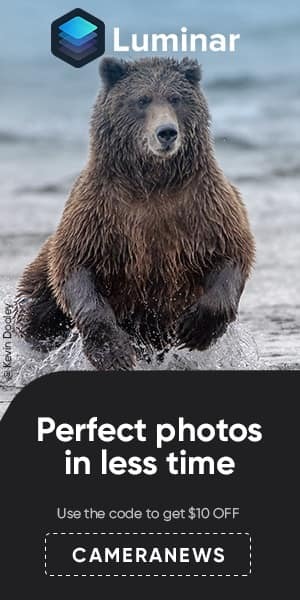 Take a look at which one gives you the most value for your money, and also which is better for your photography style. 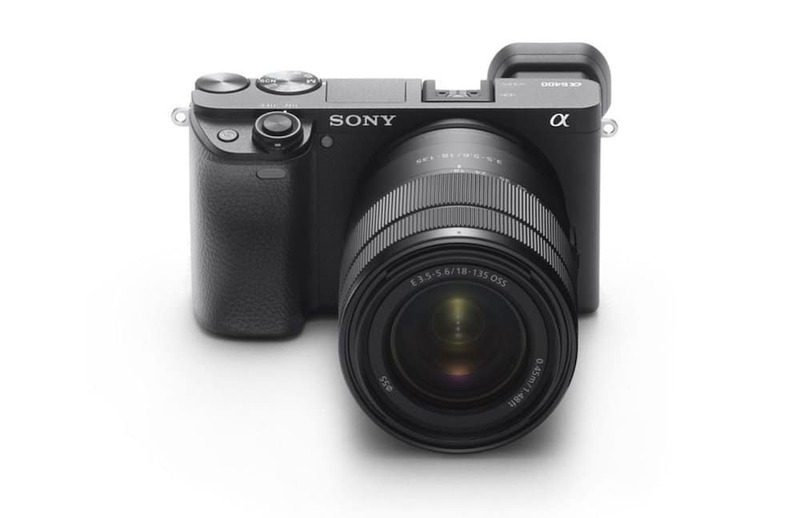 The new mid-range Sony a6400 mirrorless camera is now available for pre-order. 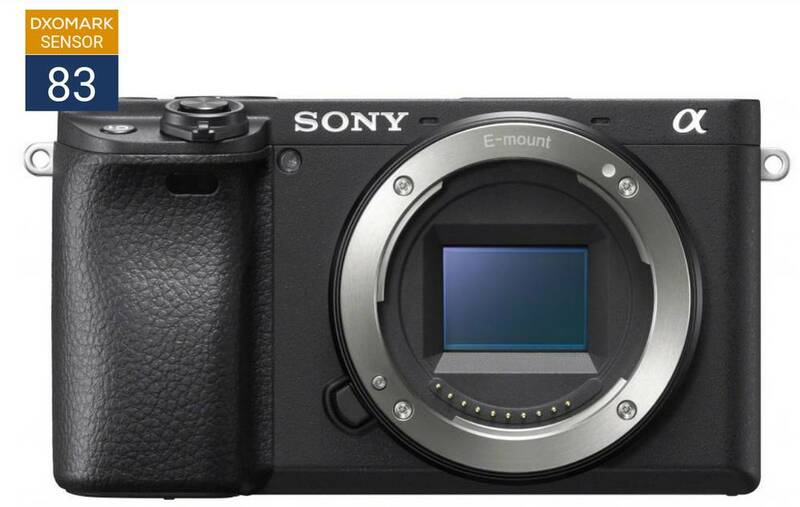 The APS-c E-mount camera will cost $899 body-only and shipping will start in late February. 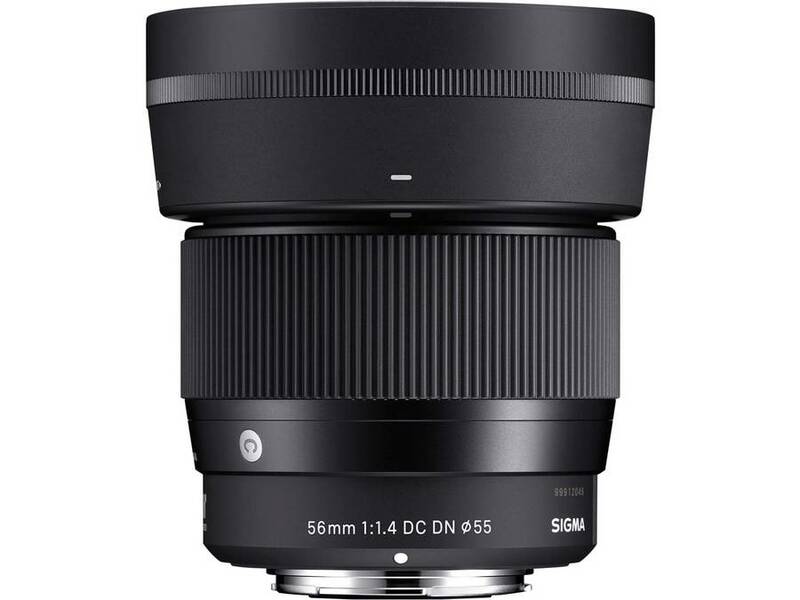 Check pre-order links at Amazon |B&H Photo Video | Adorama.